Happy 2018! We’ve got lots in store this year! Our January newsletter includes a call for Volunteers for our upcoming Repair Cafes, information on Celebrate Earth Day (“DIY: Make it, Grow it, Fix it, Share it”) and the Earth Day Poetry & Photo Contests, environmental articles from 2017, and lots of great upcoming community events! Click to view a copy of the RMRS January, 2018 Newsletter. This and past newsletters are archived on our website. Subscribe to our monthly newsletters & get all our recycling updates, news, and tips emailed straight to your inbox! You can unsubscribe at any time. 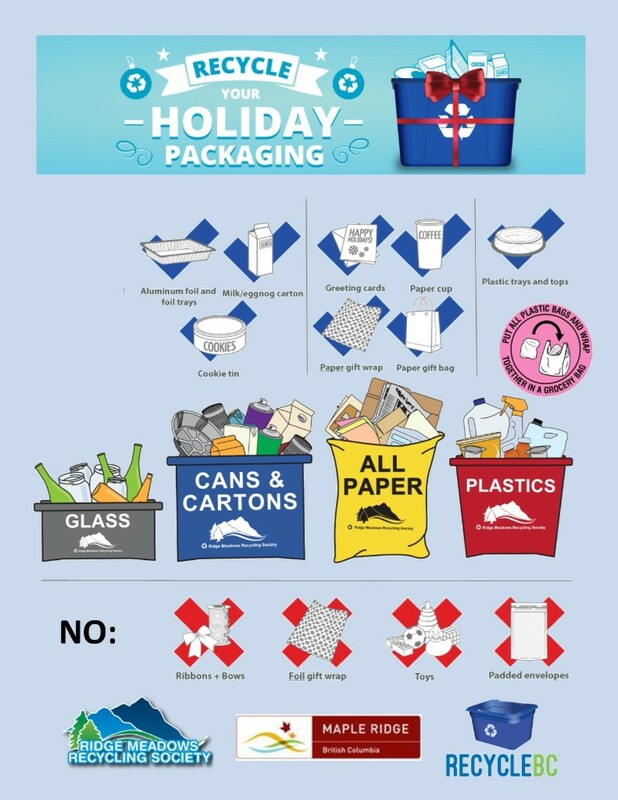 Pay attention to what kind of gift wrap you buy – plastic gift wrap or foil printed paper is NOT recyclable. 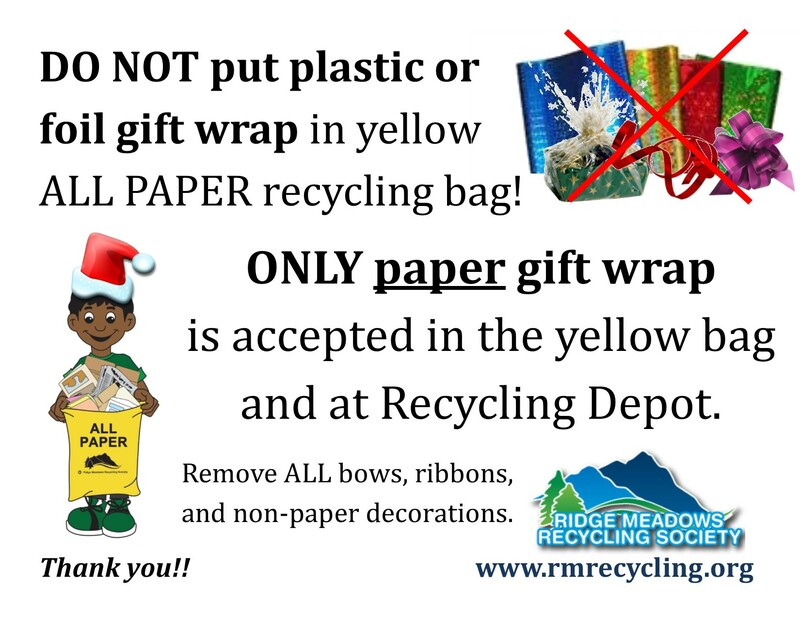 Only buy paper wrap that can be put in the yellow recycling bag. When UN-wrapping gifts, pay attention to what will happen to the gift wrap. If you unwrap presents carefully, most wrap can be reused for many years to come. 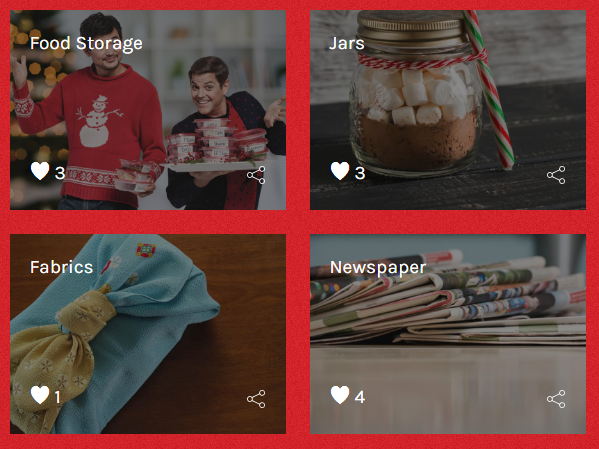 Remove ALL ribbons, bows, and other decorations to store and use again next Christmas. 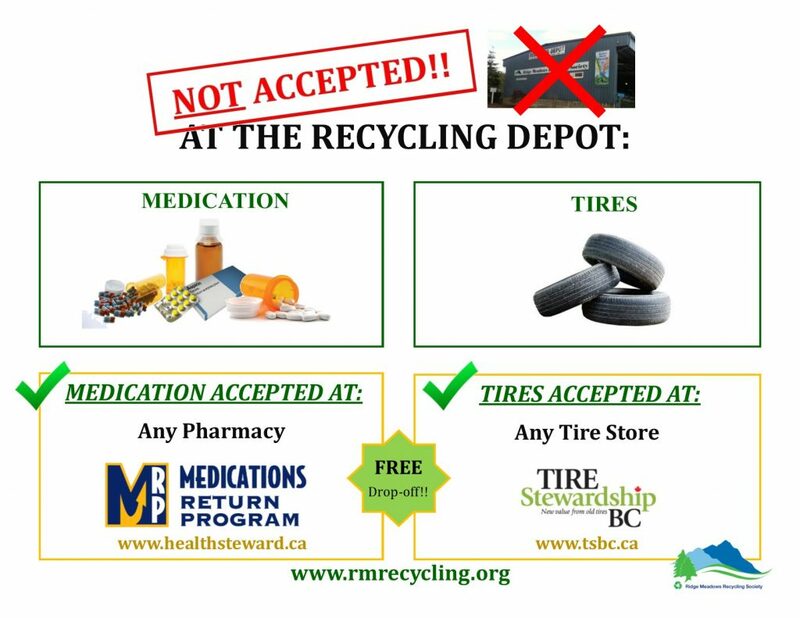 For more information, phone us at 604-463-5545, visit our website at www.rmrecycling.org or “Like” us on Facebook. 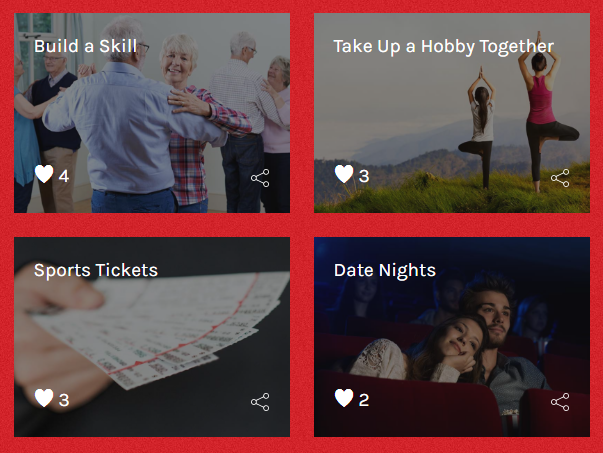 Or, join our mailing list to stay up-to date on all our new programs, schedules, and events! 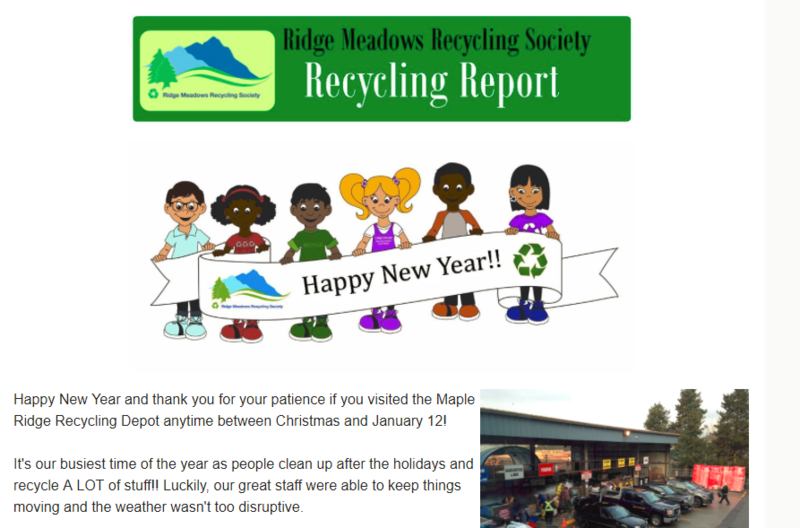 Happy Holidays from Ridge Meadows Recycling Society staff, board members, Supported Work Program participants, and volunteers! 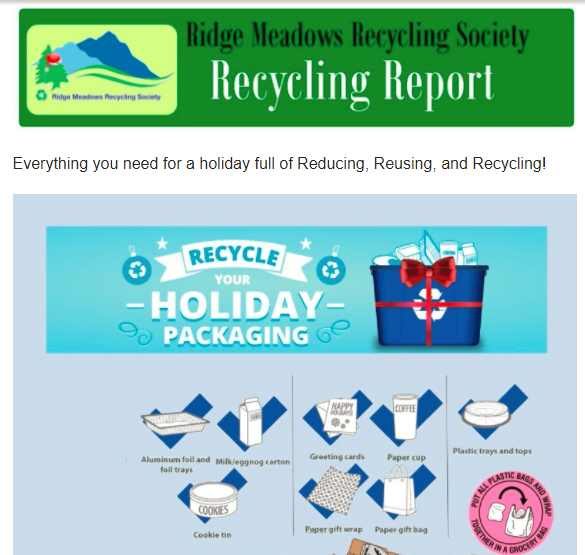 Our December newsletter includes everything you need to Reduce, Reuse, and Recycle this holiday season! Click to view the RMRS December, 2017 Newsletter. This and past newsletters are archived on our website. 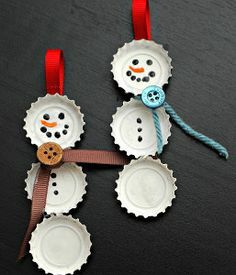 Check our Facebook page and website to see if your recycling pickup has been cancelled because of the snow. The safety of our staff and the public is our first priority. We will endeavour to complete pickup routes during snow events, but it may be necessary to cancel recycling pickup in certain areas or on certain days due to safety concerns. Each snow event will be assessed separately and we will do our best to communicate any cancellations or updates to you through our website, phone system, and social media sites. Some areas are not safe for our trucks to travel during snowfalls. If you live in a hilly area or on a street that’s difficult to access, please do not put your recycling out in heavy snow. 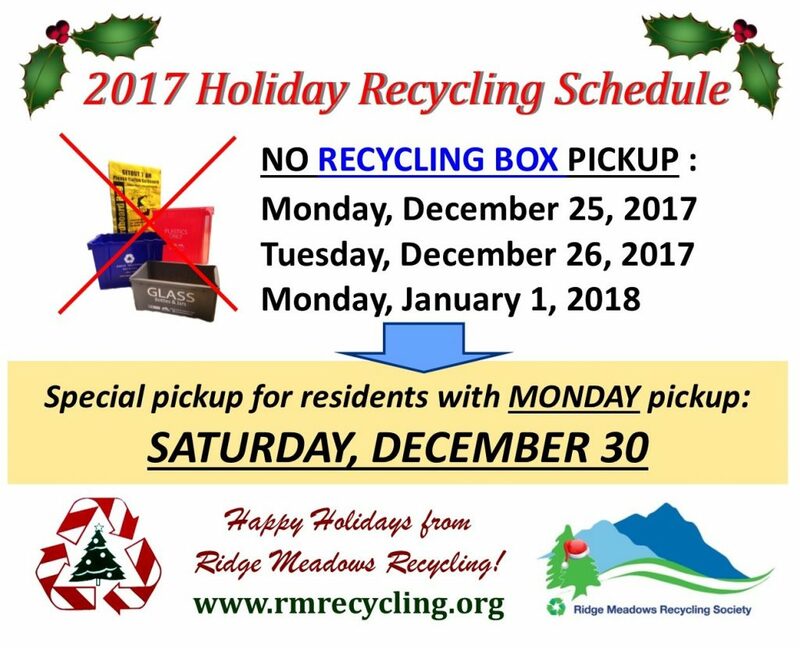 We will pick up your recycling the following week, weather permitting. 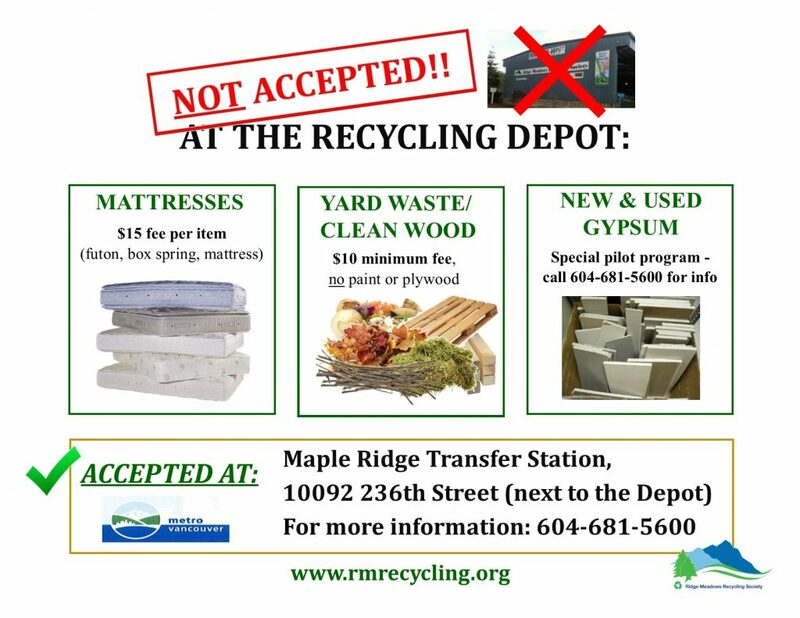 You can also bring it to the Maple Ridge Recycling Depot during open hours. Thank you very much for your understanding & patience! 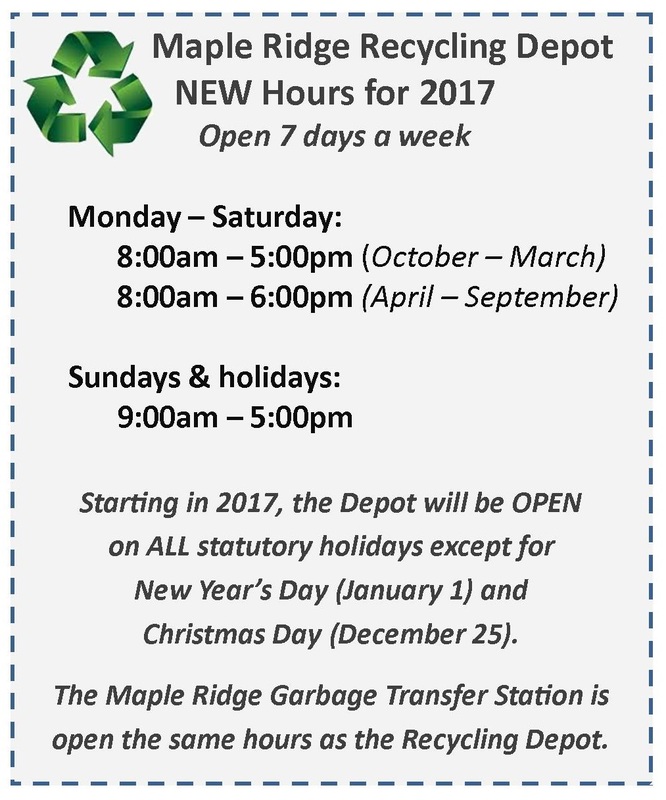 Reminder: Winter Hours at the Depot start October 1, 2017. The Depot will still open at 8:00am, but will be closing an hour earlier, at 5:00pm from Monday to Saturday. Sundays and holidays we will still be open from 9:00am – 5:00pm. We will switch back to Summer Hours (open till 6:00pm Monday-Saturday) starting April 1, 2017. 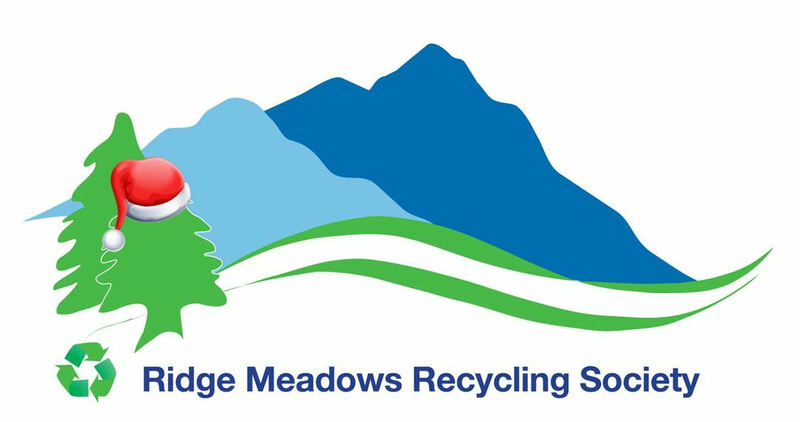 In partnership with the City of Maple Ridge, Ridge Meadows Recycling Society administers the Spring & Fall Brush Chipping Program for Maple Ridge residents. 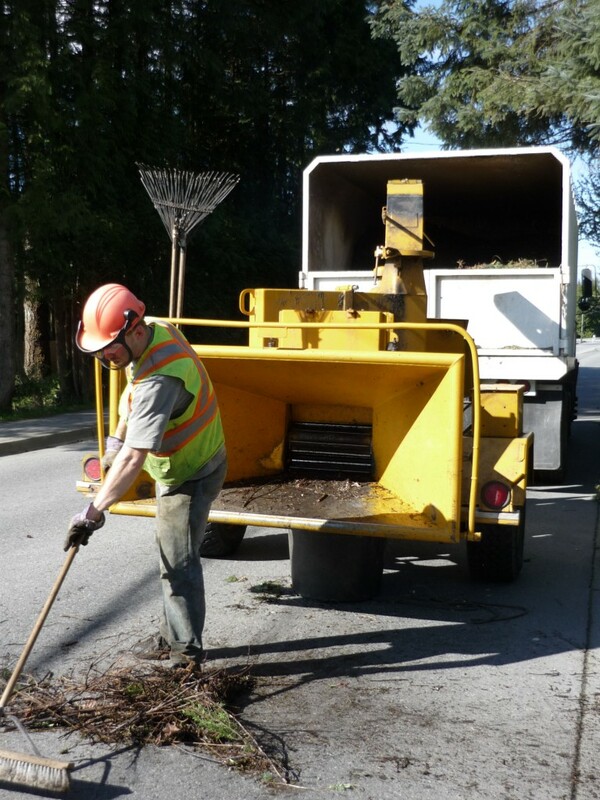 The deadline for setting out branches for pickup for Maple Ridge residents WEST of 224th Street is Tuesday, October 10. The set-out deadline for residents EAST of 224th Street is Monday, October 23. All brush MUST be set out by the deadlines to be picked up. Chipping in each area will take up to two weeks to complete. The number of days spent on each area depends on the amount of brush set out and the number of residents using the program. The program includes pick up and disposal of tree & shrub branches up to a total volume of 3 cubic meters (1 meter x 1 meter x 3 meters, roughly 3 feet x 3 feet x 9 feet – chippers are instructed to spend no more than 20 minutes at each household). Learn more about the Spring & Fall Brush Chipping Program, (including what is NOT accepted in the program!). 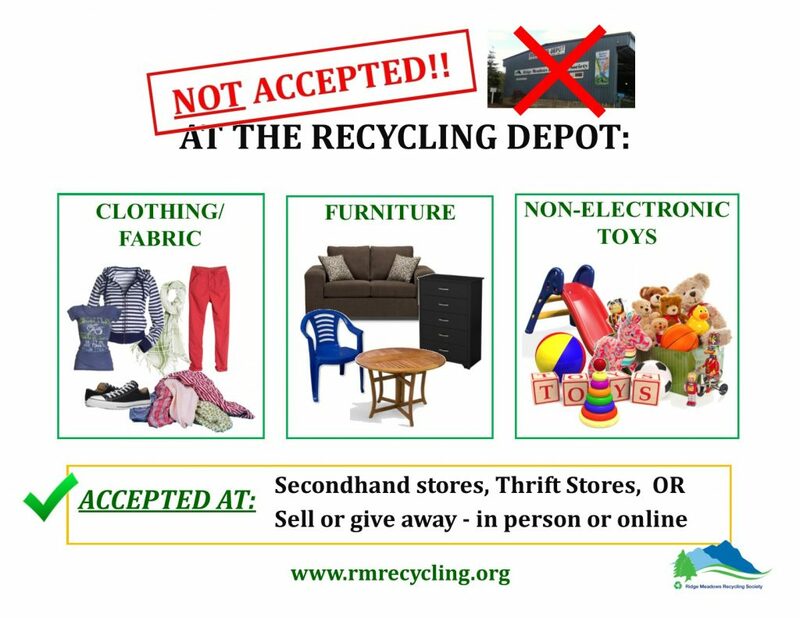 Our September newsletter includes upcoming community events and focuses on our brand new “NOT ACCEPTED at the Recycling Depot” awareness campaign! 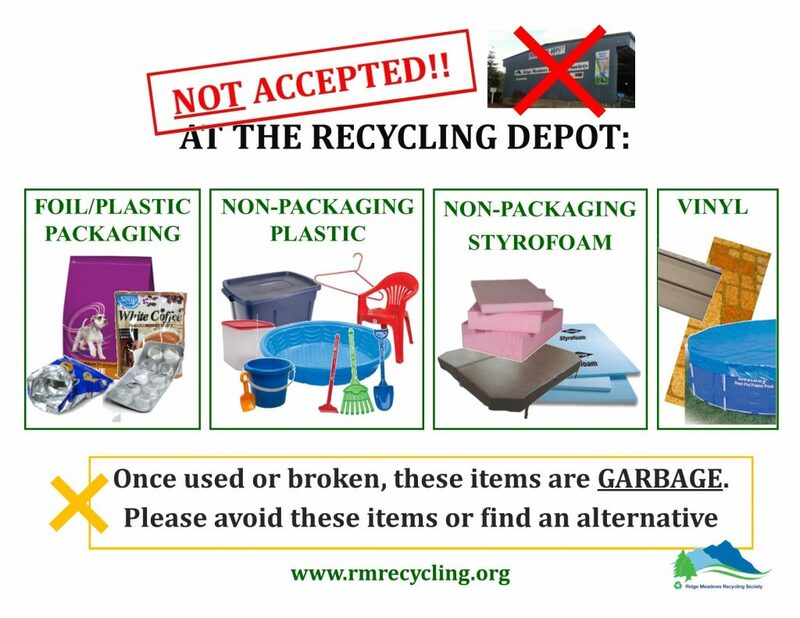 While we try to accept as many items as possible at the Maple Ridge Recycling Depot, there are some items we DO NOT take, mainly because there is no recycling program or market that will take them. 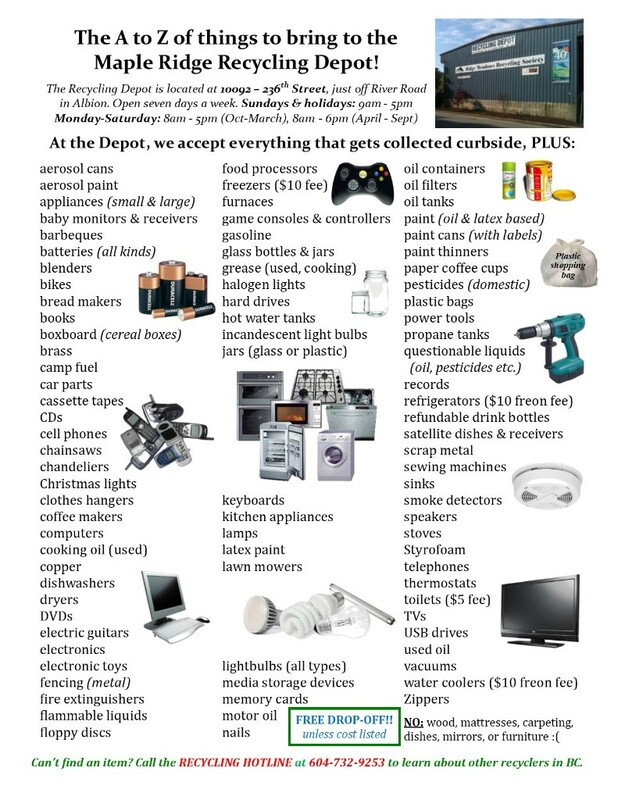 Keeping these items away from the Depot helps save us time & tipping fees! Click to view the RMRS September, 2017 Newsletter. This and past newsletters are archived on our website. NOT Accepted at the Recycling Depot! 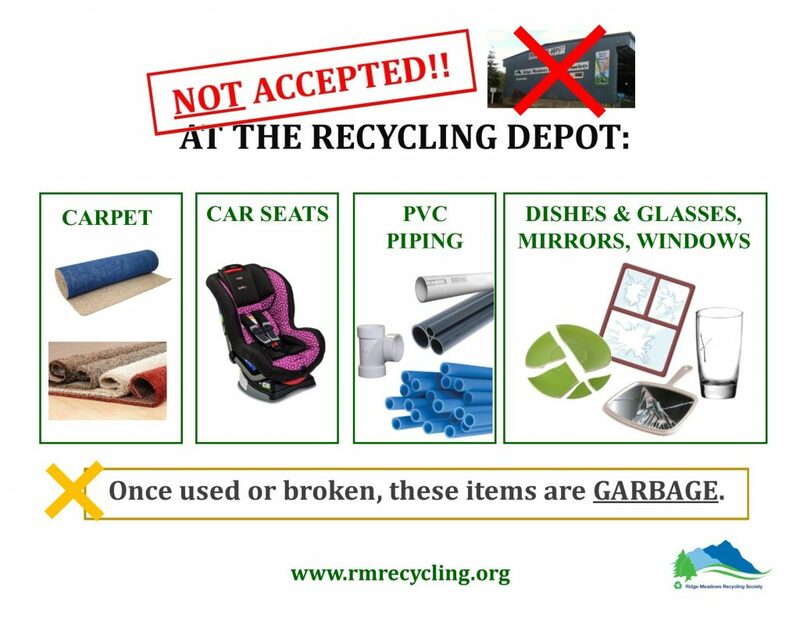 Although we try to accept as many items at the Maple Ridge Recycling Depot as possible, there are certain items that people bring that we DO NOT accept, usually because there is no stewardship program or market for these items. 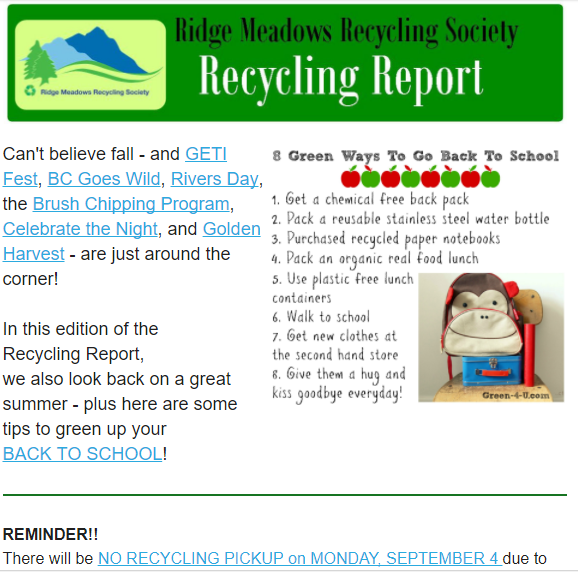 Our August newsletter includes green BACK TO SCHOOL tips, a look ahead at upcoming events, and a look back on a great summer – including a video of our summer students’ experience doing the Plastic Free July Challenge! Click to view the RMRS August, 2017 Newsletter. This and past newsletters are archived on our website. 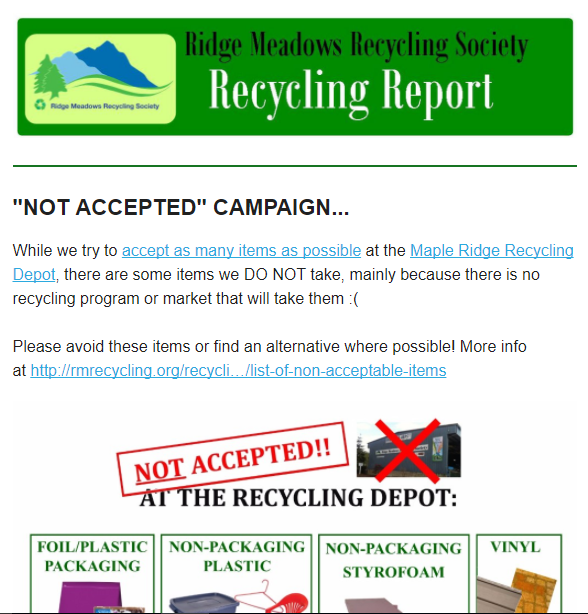 July Recycling Report Now Online! 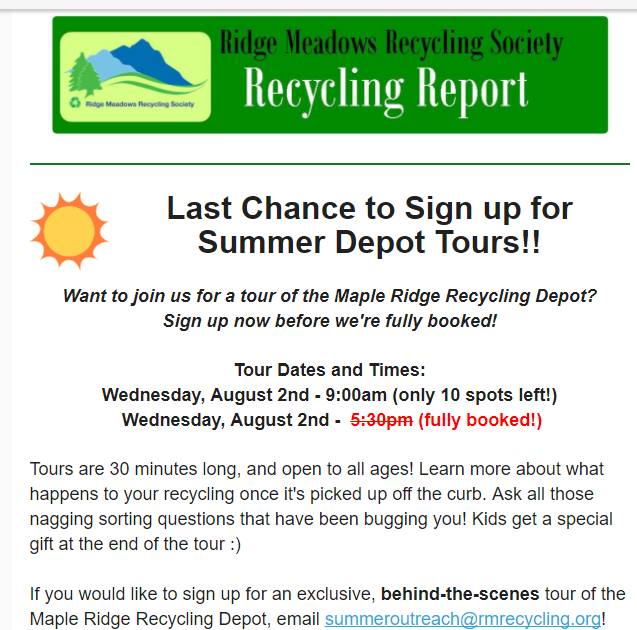 Our July newsletter includes photos from our July Depot Tour and Summer events, our first Apartment Recycling Survey Draw winner, and info on the Plastic Free July Challenge! Click to view a pdf copy of the RMRS July, 2017 Newsletter. This and past newsletters are archived on our website.